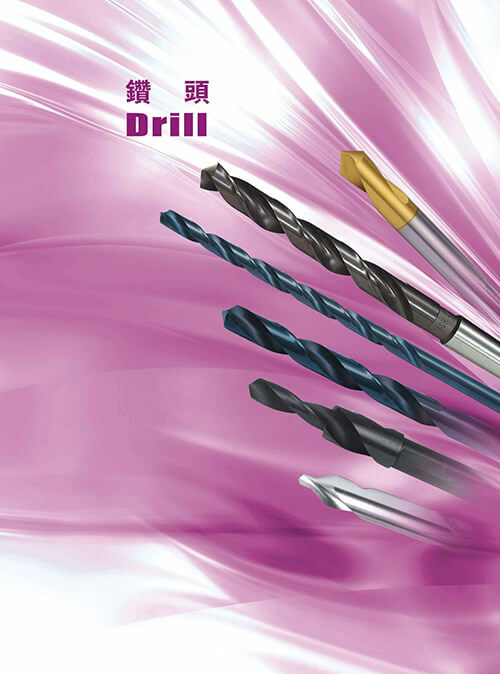 Lin Tong Sheng Cutting tools Co., Ltd. established in 1997. 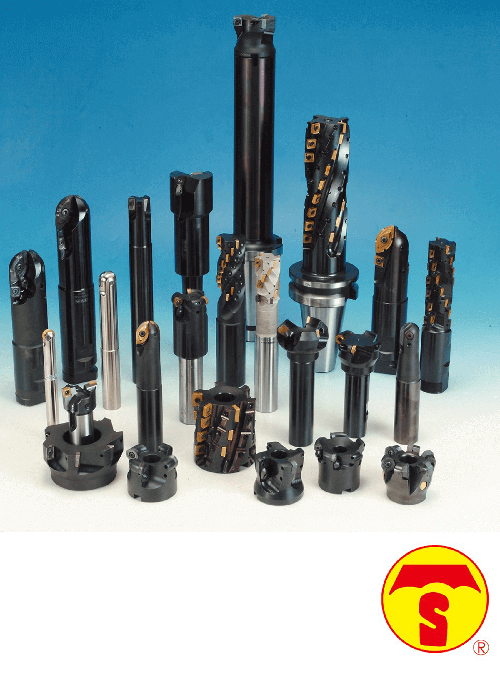 Our products include the cutting tools and mechanical fittings, such as drills, mills, screws, reamers and so on. Based on the principle of business continuity, now T.S. 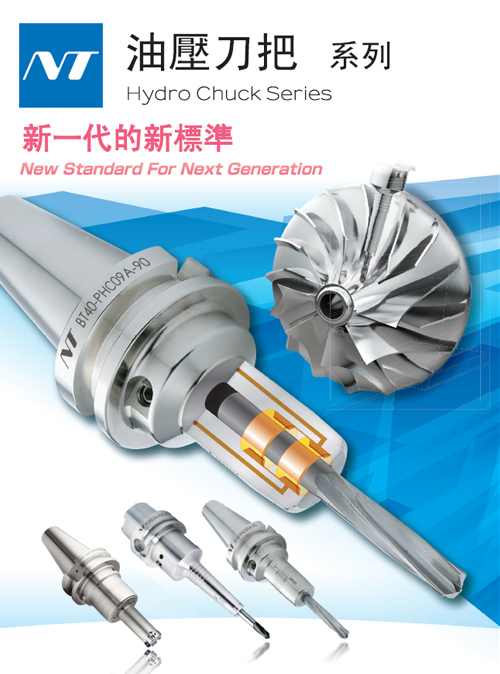 has a leadership role and excellent reputation in cutting tools field in Taiwan. 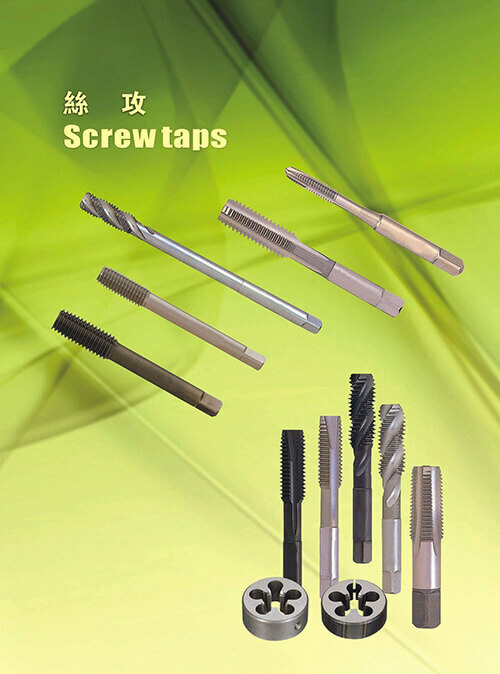 M.C.T enhances the production and efficiency, also create an industrial revolution in the field of cutting tools. 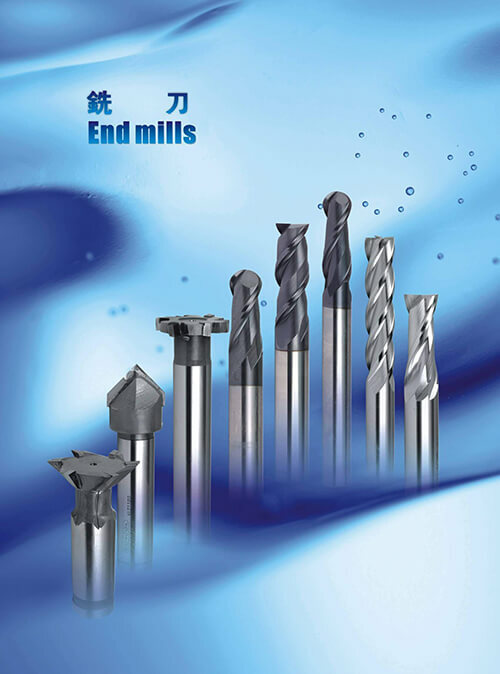 Lin Tong Sheng Cutting tools Co., Ltd. was established in 1997. 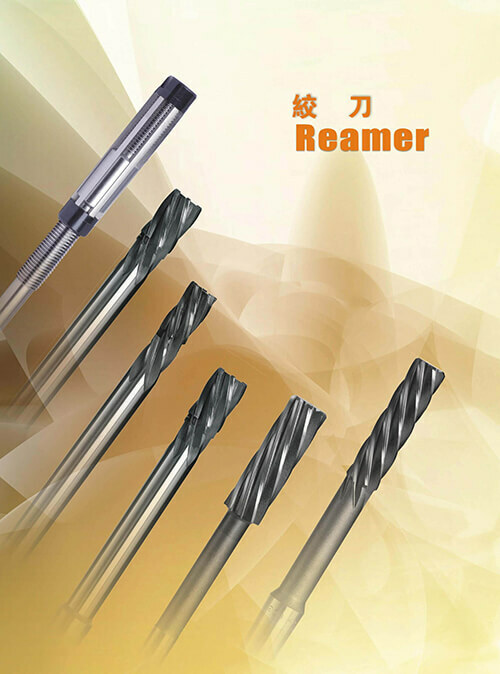 Our products include the cutting tools and mechanical fittings, such as drills, end mills, reamers, taps, and tungsten carbide scraps. 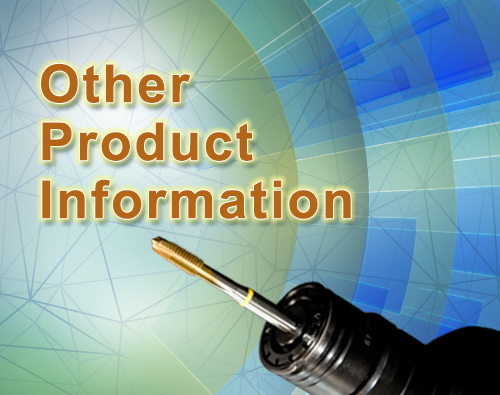 We provide a quite wide range of nominal size in our products. To make profits and promote growth with the manufacturers is our continuous goal! © 2018 Lin Tong Sheng Cutting Tools Co., Ltd. All rights reserved.